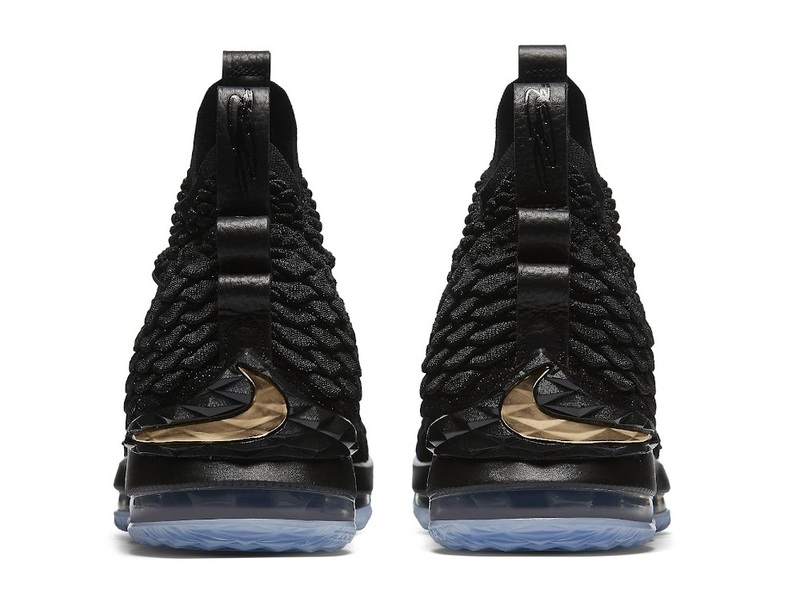 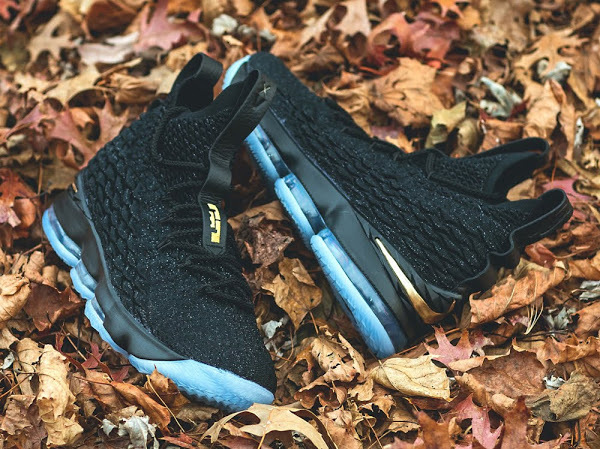 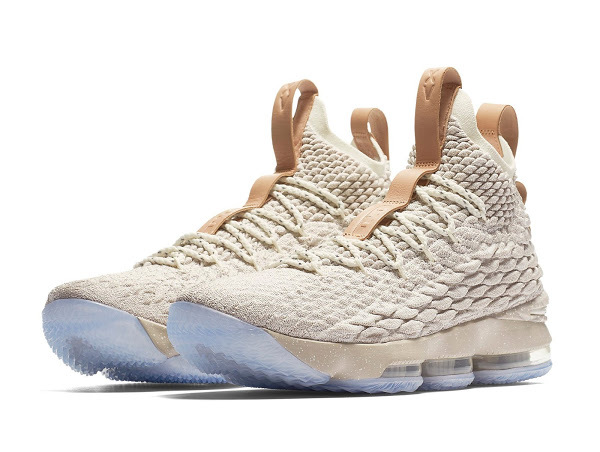 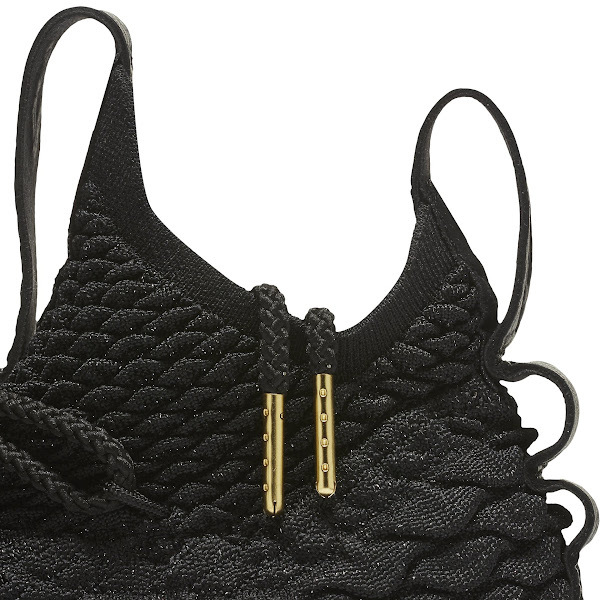 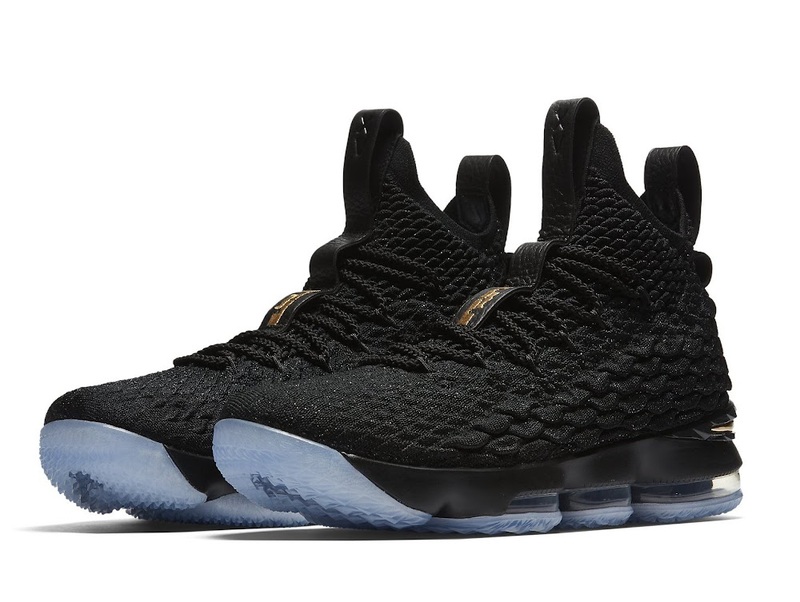 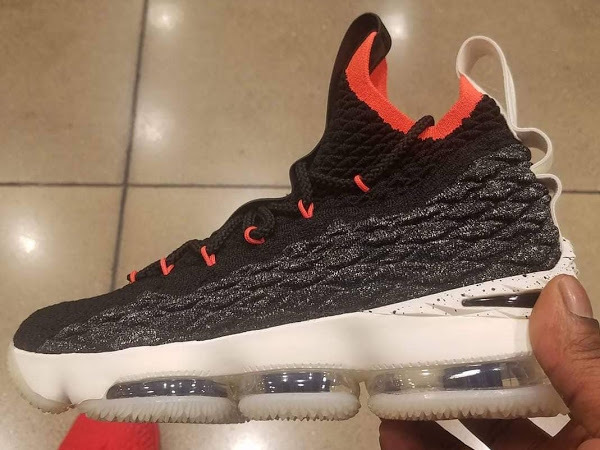 While we await for the LeBron Watch initiative to kick in, one of LeBron’s on-court editions of the Nike LeBron 15 is releasing to public. 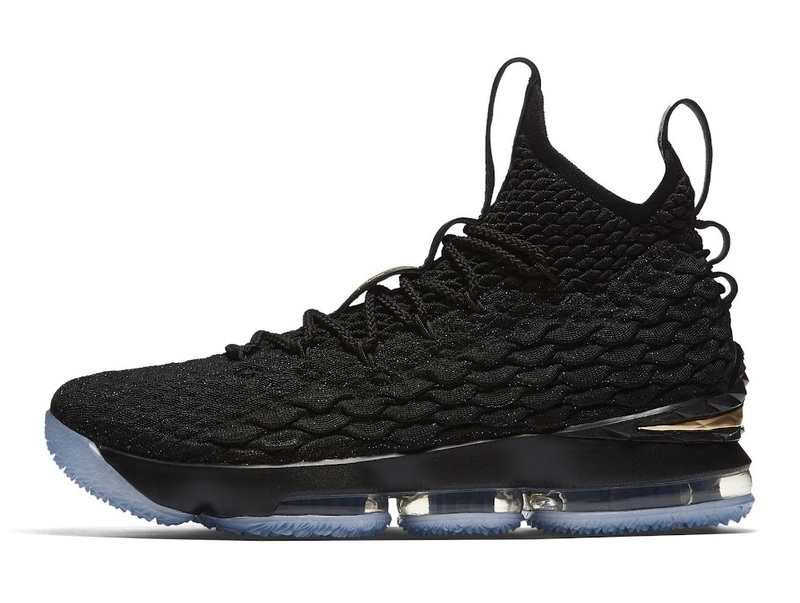 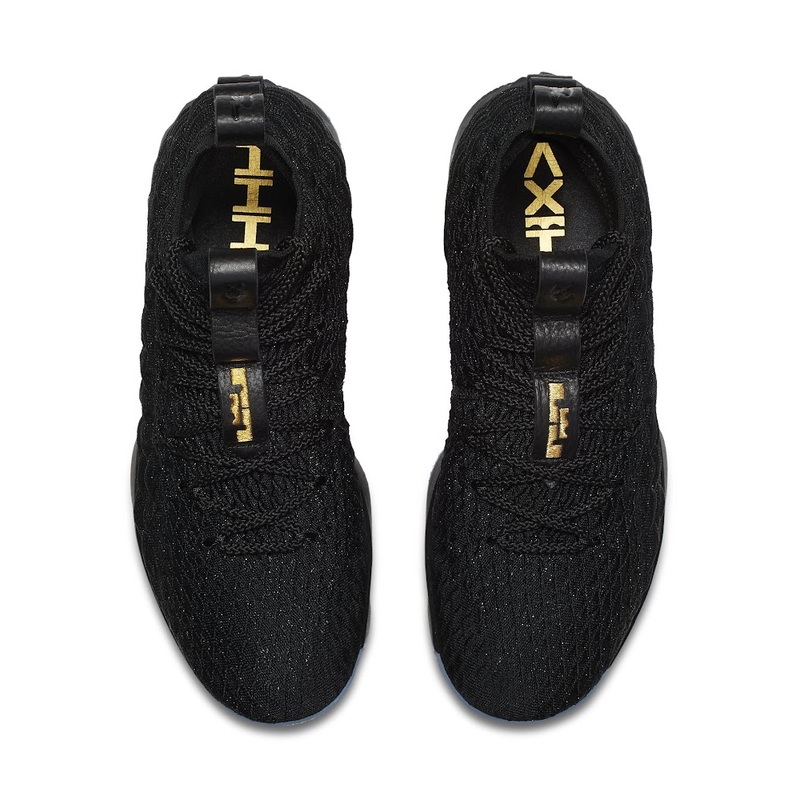 LeBron James wore the Black and Metallic Gold colorway on November 5th, which at the moment seemed like just another Player Exclusive version. 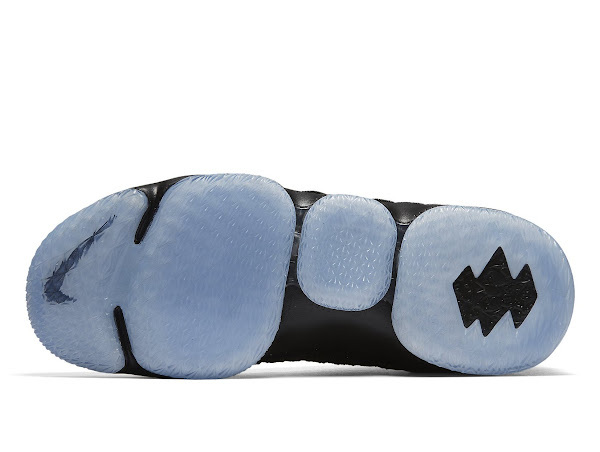 Fortunately it’s a General Release. 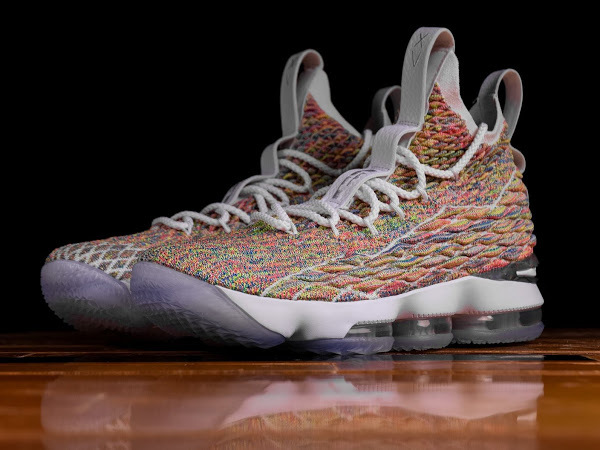 The official release date has been set to Tuesday, December 26th but at the moment of writing this post you can unlock them for purchase on Nike’s SNKRS app.